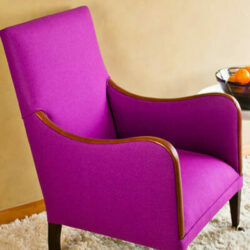 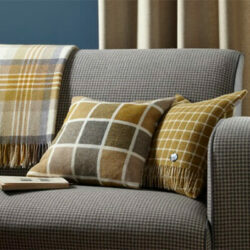 Abraham Moon fabrics now boast fourteen furnishing fabric collections. 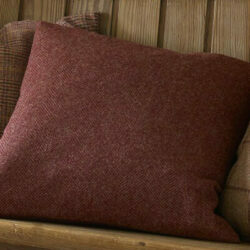 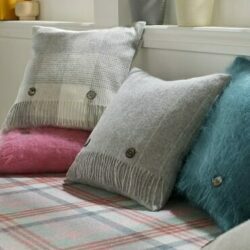 The tartan upholstery fabric is all in pure new wool and lambswool. 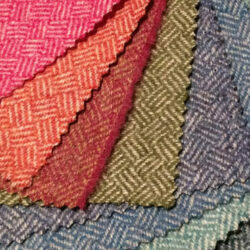 Drawing from our heritage, we create each furnishings range with the fabrics in mind for all domestic furnishing industry projects. 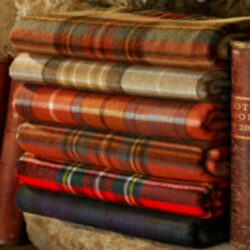 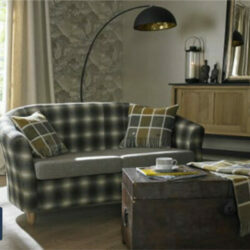 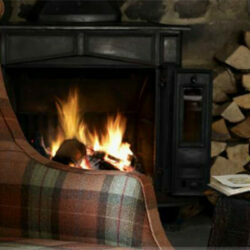 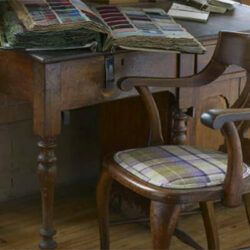 Abraham Moon fabrics add a touch of class and British quality to any interior setting. 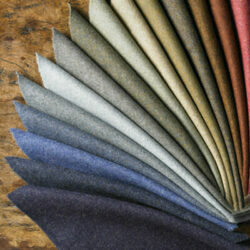 All of these ranges are available by the metre and direct to you online. 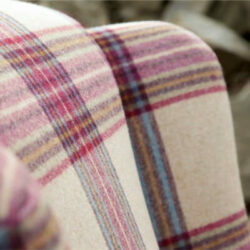 We have a huge stock ready to dispatch at a competitive price.